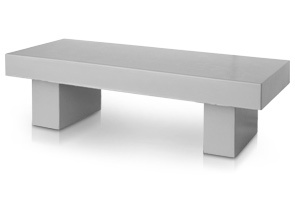 This flat, concrete garden bench offers comfort and convenience with an understated profile while providing the strength and durability of steel-reinforced concrete. Sealed with water repellent sealer for protection and durability. 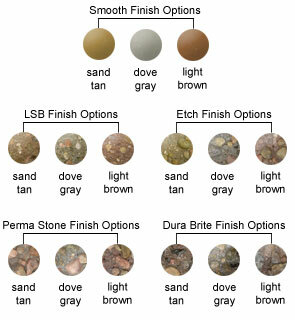 Choose from the many different colors and finishes shown below. Heavy-Duty steel reinforced construction makes this concrete bench an excellent choice for commercial as well as residential use.